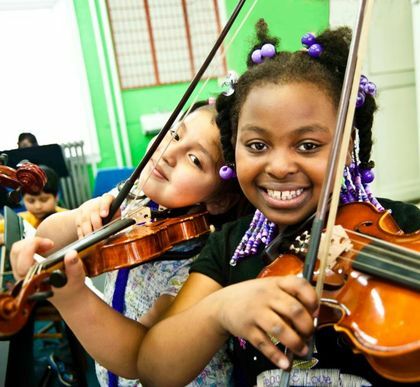 MYCincinnati's mission is to use ensemble-based instrumental music as a tool for youth development and community engagement by providing urban children with access to free, intense, high-quality music education. Assist with tutoring during Homework Hour. Teachers for beginner, intermediate, or advanced students. (clarinet; flute; violin; viola; cello; bass). Lend a helping hand during our events and concerts. Volunteers allow us to meet the individual needs of as many students as possible by assisting teachers in orchestra rehearsal. Volunteers are the life-blood of MYCincinnati; the program truly thrives when we have the support of enthusiastic individuals who share our love for and commitment to our students and our community. 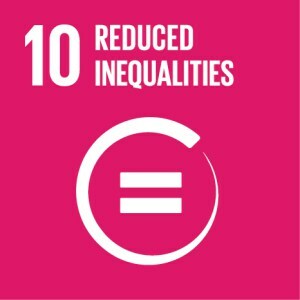 Volunteers allow us to meet the individual needs of as many students as possible. 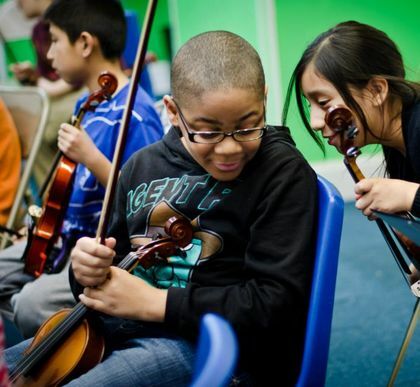 MYCincinnati is about making music together, and the orchestra is our musical family. 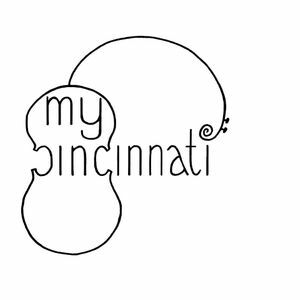 MYCincinnati (Music for Youth in Cincinnati) is a free, daily youth orchestra program of Price Hill Will. 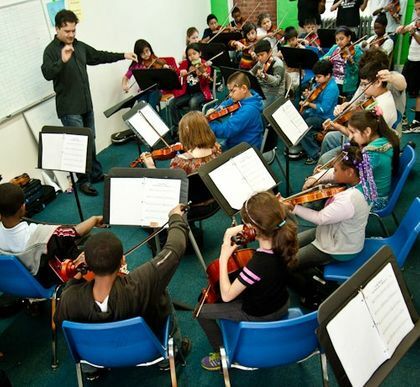 Founded on the idea that personal transformation can be achieved by striving towards musical excellence, students enrolled in MYCincinnati have the opportunity to learn an orchestral instrument, and play in an ensemble. 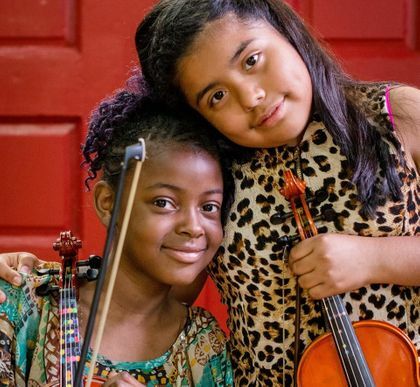 MYCincinnati is inspired by El Sistema, Venezuela's revolutionary youth orchestra program that uses music as a vehicle for social change. At MYCincinnati, everyone is both a teacher and a students because everyone learns together and plays together. Mantra Youth Percussion joins us for a free 🔥PERCUSSION🔥 concert today! Starts at 12 PM at 3120 Warsaw Ave! Can anyone please share videos they happened to take of this event. And tag me, please! Happy Birthday Florence Price! Our Chamber Orchestra has been learning "Five Folksongs in Counterpoint" this year.Today is Florence Price’s birthday, and we are so honored to celebrate her legacy by rehearsing her cantata, Abraham Lincoln Walks at Midnight! *WE'RE HIRING! * Join our creative community! MYCincinnati added 17 new photos — with Marlissa Brown and 3 others at MYCincinnati.